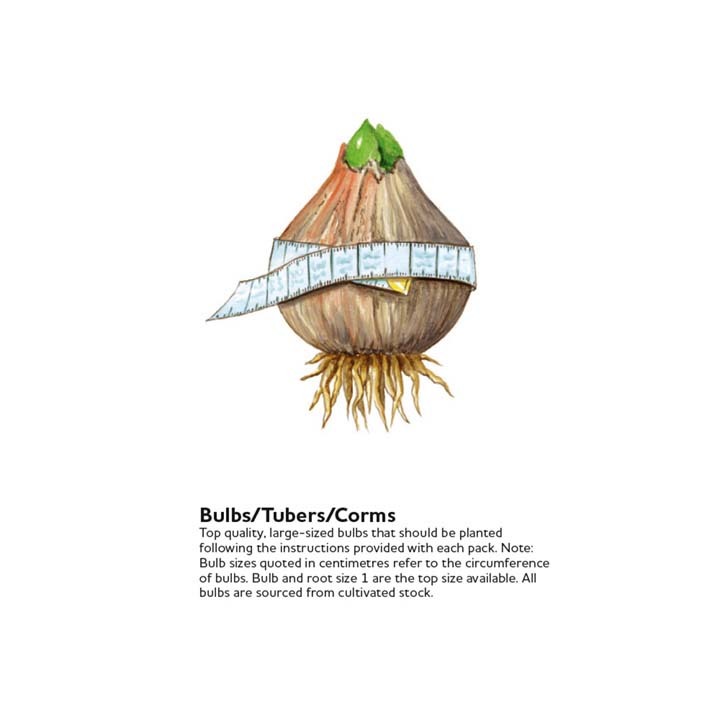 Plant the bulbs 7-10cm (3-4") deep and 7-15cm (3-6") apart in fertile, well-drained soil in a sunny spot. 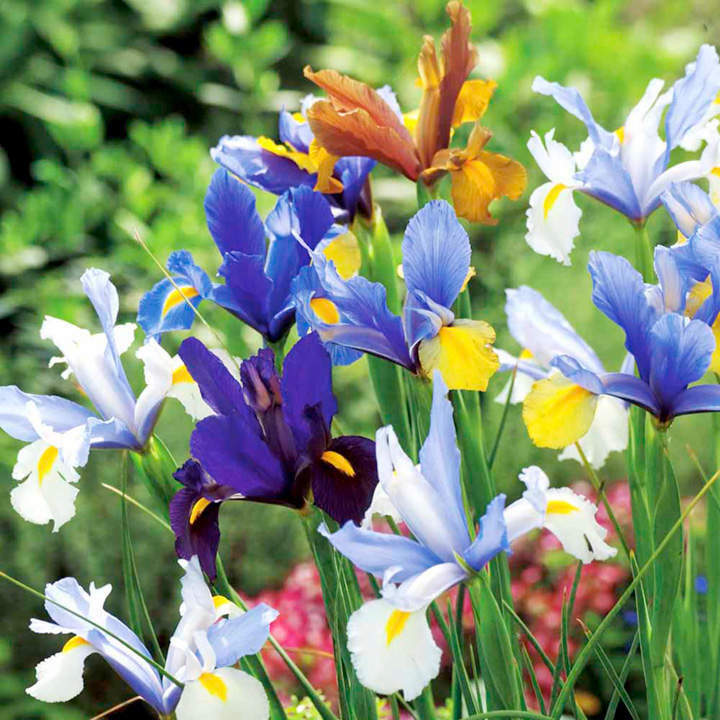 Fertilise the soil around the planted iris with bonemeal and a low nitrogen fertiliser in spring. 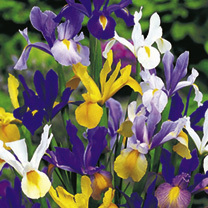 Best displayed among other perennials, whose foliage conceals the plants as they go dormant.